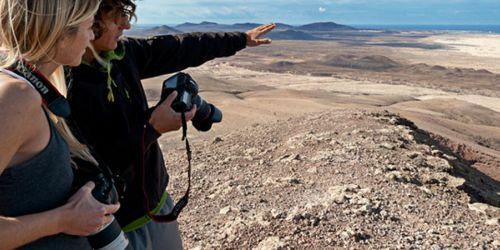 Fuerteventura is now recognized as an excellent destination for surfing thanks to its waves frequency and amazing white beaches! Many spots are perfect for both beginners and experienced surfers. Warm water all year round (short-wetsuit or maximum 3x2mm in winter), with an average of 25 ° C in winter for outdoor temperature and 18-20 ° C for water. 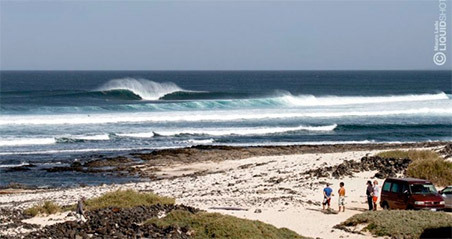 Great transition spots before facing the powerful reefs of Indonesia or Hawaii. 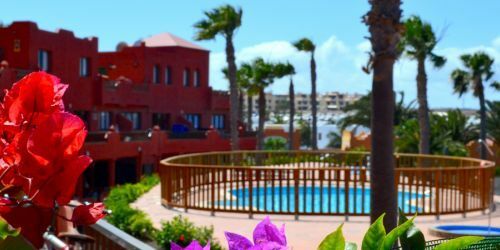 Our Corralejo center Surf House, which is our specialty, is designed for people who want to stay in an international and community environment. You can come alone, with a friend or in a group, and be sure you will come back home with some new friends and many nice memories. If you prefer more privacy, then we recommend our private apartment with pool, also in the center of Corralejo. 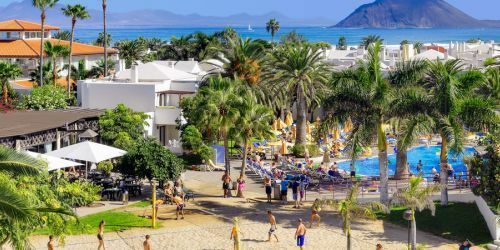 Thanks to the location of our facilities in the center of Corralejo, you will be close to supermarkets, shops and the famous nightlife of Fuerteventura. 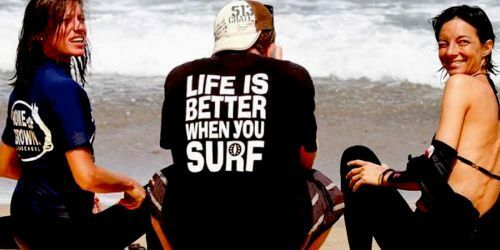 Relax, Chill out, Party and Surf are the ingredients for those traveling to Fuerteventura! 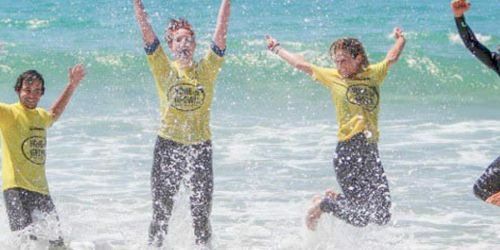 Surfcamp airport shuttle: Included in the price of the Surf Camp package, we offer airport / camp return transfer, with private driver (duration about 30 minutes).